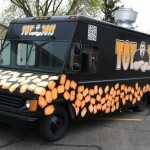 D&E’s Grilled Cheese food truck serves up gourmet grilled cheese sandwiches in St.Paul and around the Twin Cities. They put a unique twist on the everyday grilled cheese sandwiches and turns them into a spectacular experience! 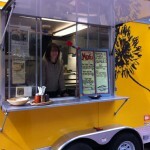 They bring gourmet quality food to the streets and to local businesses. D&E’s Grilled Cheese supports local farmers by buying the freshest ingredients for their dishes. Their bread is baked fresh daily and provided by Saint Agnes Baking Co. 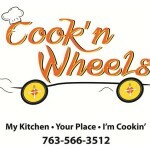 They are available to cater company parties and events. D&E’s Grilled Cheese food truck is run by De-Lite Catering.